Firstly, if you don’t want to see what is coming in June, don’t read on! New Zealand kicked off the April #0nstage2019 and with the sharing embargo lifted, we can share away, but we can’t show you what is inside the catalogue, so this is just a few sneak peeks. Demos get a catalogue before the release date so we get to see everything. If you want to join the fun, join now and you can pre-order selected products next month! If you don’t shop with another demonstrator, click the image to get in touch to order your copy. Catalogues are sent in mid-May. 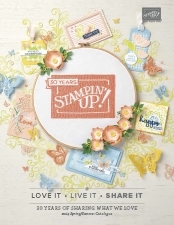 There are gorgeous new stamps, papers, kits and more. We have new in colours: rococo rose, terracotta tile, pretty peacock, seaside spray and purple posy. If you follow my Facebook page (here), you can get more sneak peeks! Here are a few, do you them, are they going on your ‘I need list’!? 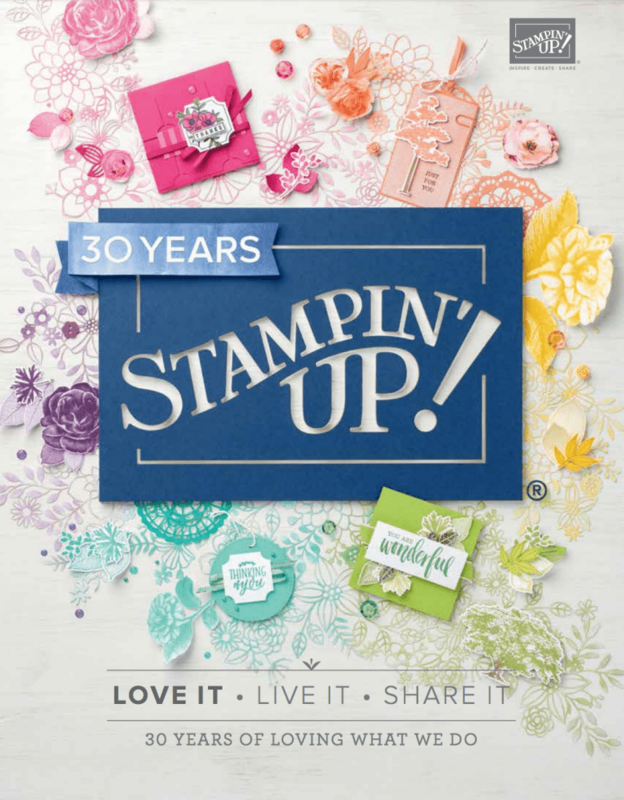 Just some of what is on my list..
Get your wish lists handy as the retiring lists are released on Monday and we already know that these Stampin’ Up! products are retiring and won’t be in the new Annual Catalogue… so if they are on your Wish List get them now before they’re gone!! If you missed the product update, click here. Also, if you want to get your orders in before the price increases, click here for the details.